I visited Riegelsville, PA last week and took these pictures of the historic Riegelville Bridge, which spans the Delaware River and connects Riegelsville to Warren County, New Jersey. 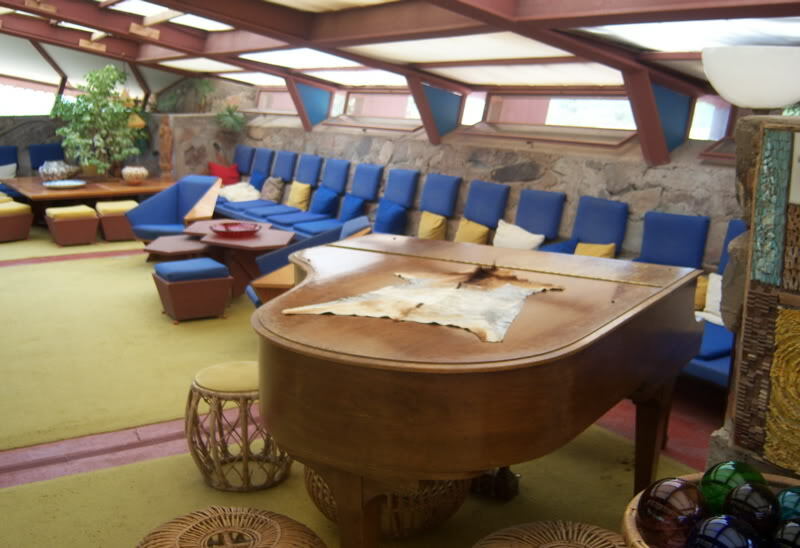 A few years ago (2008) I made a trip out to Scottsdale, AZ to see Frank Lloyd Wright’s famous winter home, Taliesin West. I wasn’t publishing this blog at the time of that trip so I’ve decided to post some of the pictures I took during my visit there now because I have noticed that my pictures of Wright’s Hollyhock House in Los Angeles seem to be viewed on a regular basis, so some readers of my blog might enjoy these pictures as well. I stayed in Old Town Scottsdale when I made this trip and that area offers plenty of hotel options, everything from budget hotels to high end luxury hotels. 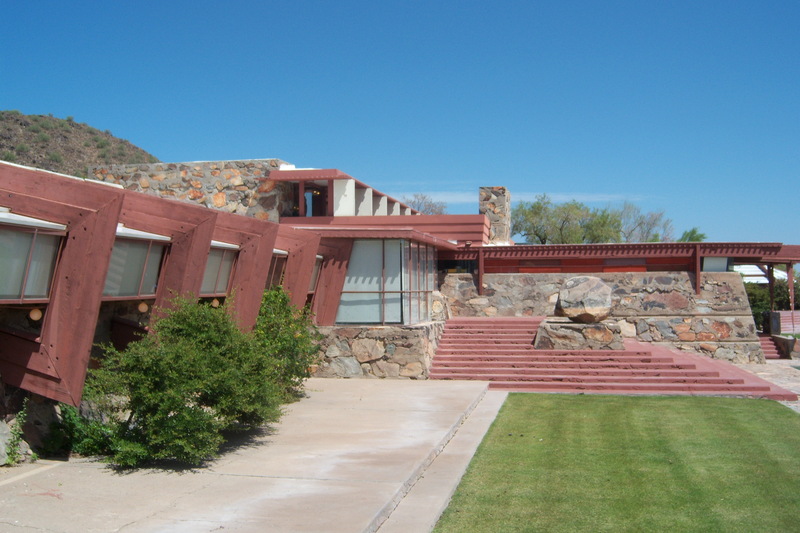 The drive out to Taliesin West from Old Town was very easy and took about 15 minutes as I recall. 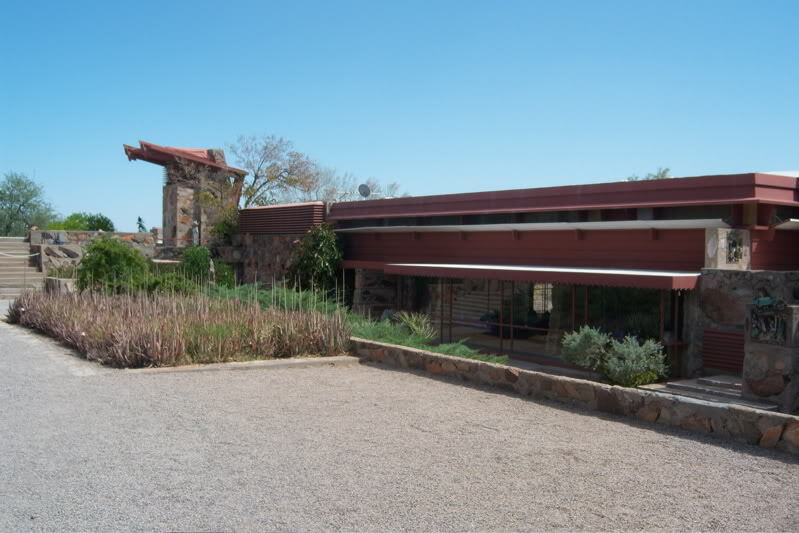 Click on the Hyperlink below for more information about Taliesin West.